The 90s were a beautiful time in history. Besides the abundance of woolen sweaters and teenage angst , the era managed to make science  cool  for children and encourage them into a world of grueling competition and pain, oh the pain to pursue a fulfilling lifetime education in the sciences. Perhaps that’s an exaggerated, nostalgic view on our part. In any case, it seems that today’s Californian youth are not quite as happy — they are lagging behind in terms of science education. A survey commissioned by the Center for the Future of Teaching and Learning at WestEd  and conducted by the Lawrence Hall of Science  at UC Berkeley found that only 10 percent of elementary students regularly have “hands-on” science lesso ns. Furthermore, only one third of surveyed elementary teachers expressed confidence  in teaching the sciences. One reason for this lack of attention is that schools are pressured to focus on math and reading. Math and reading test scores have higher weight in the Academic Performance Index  than science scores. 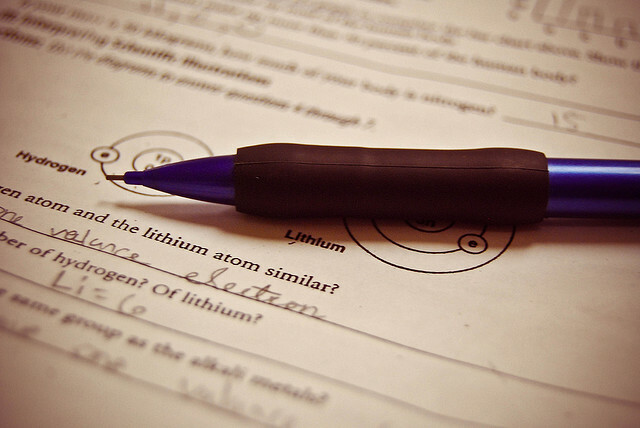 Lackluster science education appears to (surprise, surprise) affect test scores. In the most recent analysis of 4th grade science tests by the National Assessment of Educational Progress , California was ranked on the bottom alongside Arizona, Mississippi and Hawaii . It’s hard to think of an upside to the fact that California is, apparently, terrible at science. If it’s of any comfort, we humanity majors welcome any newcomers and will bless you with a ceremonial copy of “Paradise Lost.” Better work on your essay writing skills or pretentious novels , kids.